2020 Event Information coming in late 2019. Come enjoy an evening of motivation and inspiration with Race Directors, Jerry and Amy Frostick, and special guests. This special event will help the J&A Racing foundation continue to provide running shoes for children in need. Dinner will feature catering from a local’s favorite Baker’s Crust, wine, beer, and fun! 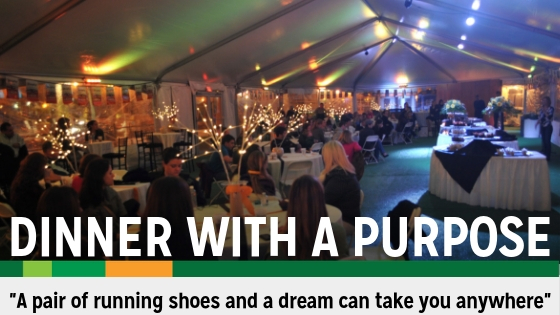 Whether you’re celebrating your 8K finish or carb loading for your Half Marathon or Marathon, this event will be a special part of your Yuengling Shamrock Marathon Weekend.